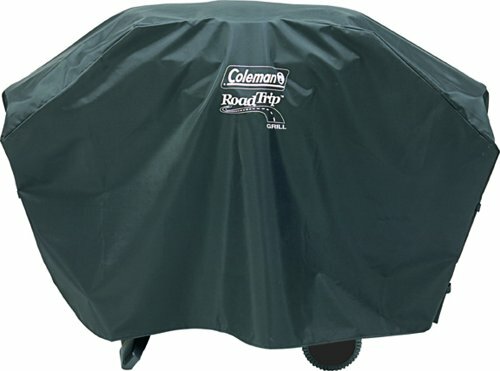 Protect your Coleman RoadTrip and NXT grills from the wind and rain with a durable Coleman NXT RoadTrip Grill Cover. 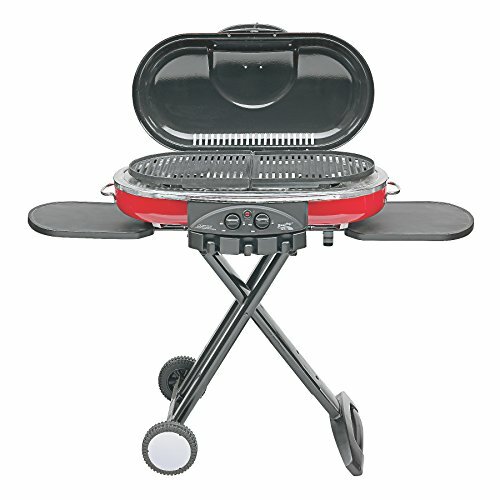 The full-length cover shields the grill on the top and sides. 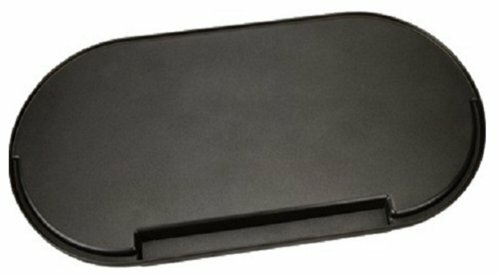 It's made of heavy-duty material that's designed to resist cracking and fading. 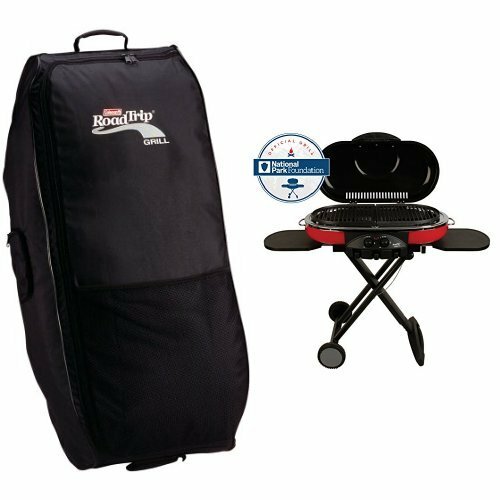 Sturdy, adjustable straps help keep it in place on windy days. 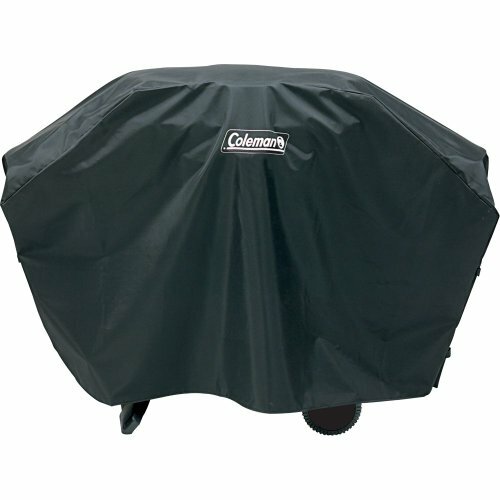 For use with Coleman NXT 100, 200 and 300 models and RoadTrip 9941, 9944, 9949 and 9949A grill series models. 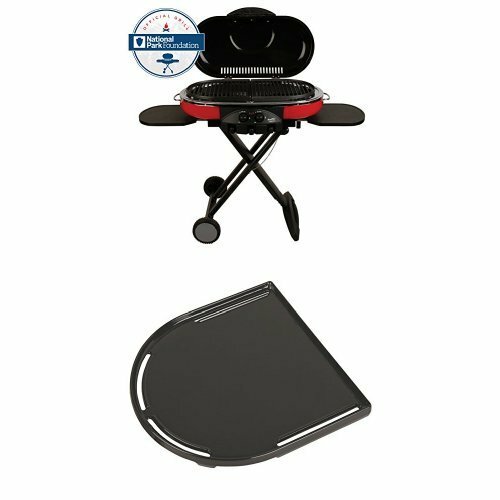 Use the Coleman RoadTrip Accessory Stove Grate on your RoadTrip Grill, and you have a perfect cooking surface for pots and pans. 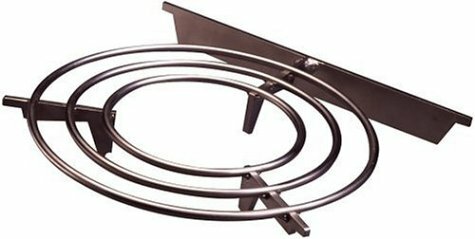 Great for simmering sauces, cooking soups and chili, or boiling vegetables, the Accessory Stove Grate is made of durable chrome-plated steel to stand up to repeated use. 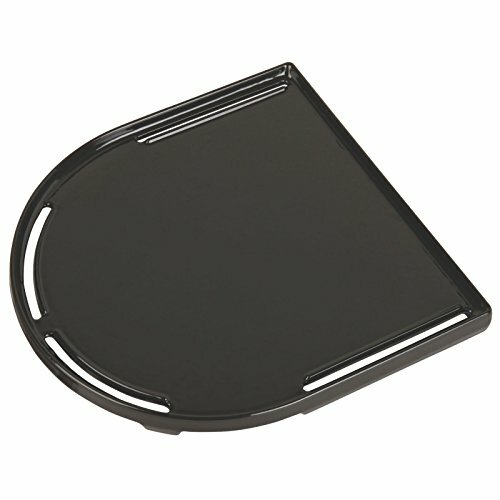 Mix and match it with other accessories like a griddle, grill or other stove grate (sold separately). 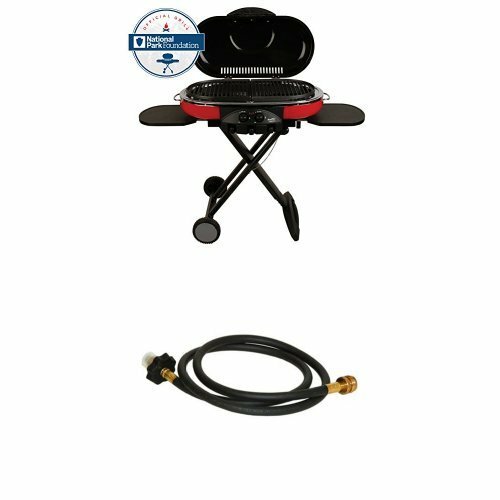 Compatible with Coleman RoadTrip Grill models 9949 and 9941. 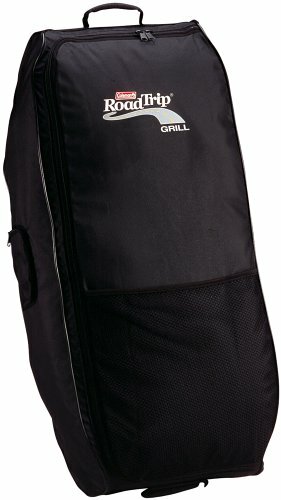 Compare prices on Coleman Road Trip 9949 at ShoppinGent.com – use promo codes and coupons for best offers and deals. Start smart buying with ShoppinGent.com right now and choose your golden price on every purchase.